World Kindness Day is observed annually on November 18. 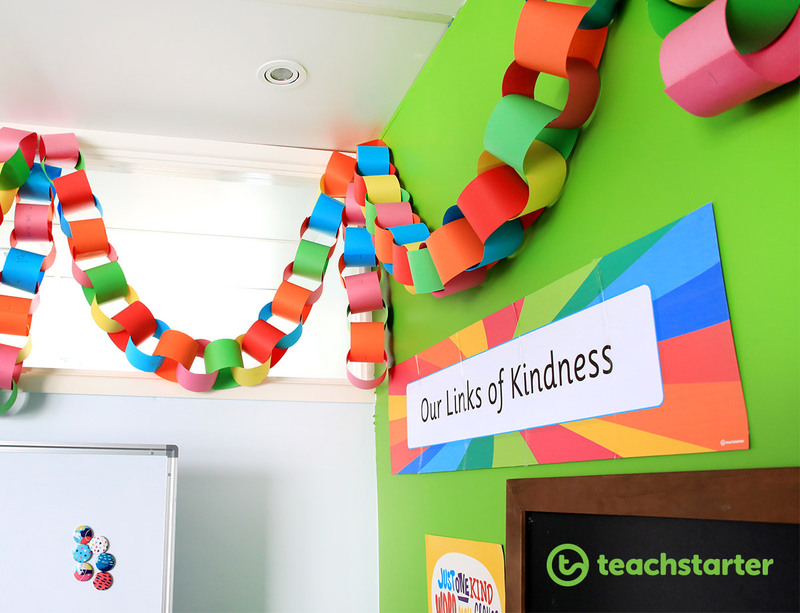 Our beautiful resources for teaching kindness will have you and your class feeling all the warm fuzzies in preparation for this lovely international occasion! As educators, it’s up to us to inspire kindness in our young students. We already do this, incidentally, on a daily basis; helping kids negotiate, guiding their social interactions, troubleshooting friendship issues, and modelling empathy and compassion ourselves. World Kindness Day is a designated day to pause and consciously reflect on times when we have been shown kindness, and think about ways in which we can treat others kindly. 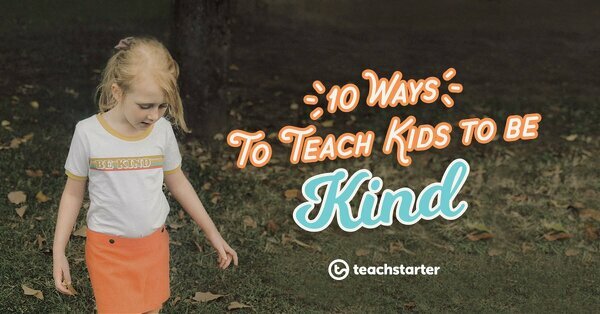 Teach your kids that kindness rocks! 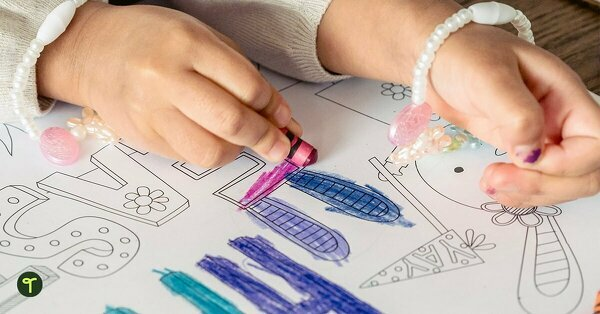 This gorgeous activity uses rocks to teach kids how to spread kindness. 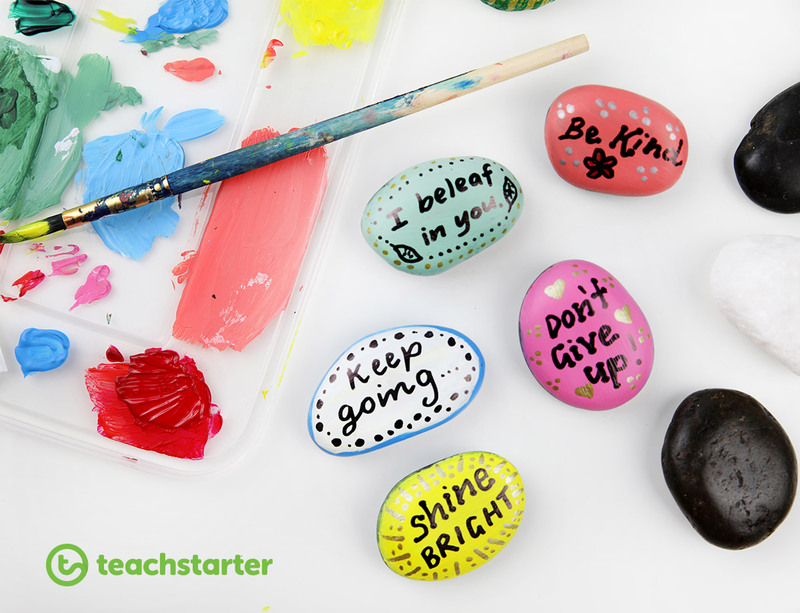 Read more about teaching kindness one rock at a time. A beautiful visual reminder that World Kindness Day is approaching may open conversations and spark interest in the day and its meaning. 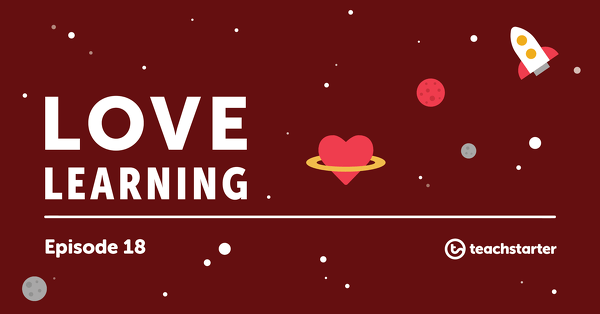 Many of our beautiful positivity posters are free downloads! A positivity poster to brighten up your learning space. A social skills poster focusing on how to be a good friend. A free poster for your learning space. Sometimes the loveliest acts of kindness come completely unexpectedly. Our downloadable Random Acts of Kindness Calendar encourages students to complete 16 kind tasks over the course of a month. No matter how (seemingly) small, children’s acts of kindness deserve our recognition. Whether it’s a verbal build-up or a tangible reward, like one of our gorgeous certificates, children love receiving acknowledgement. Give positive feedback to your students when they display sensitivity to others. Present this award to a student who displayed thoughtfulness by putting other before them self. Give positive feedback to your students when they display good friendship qualities. 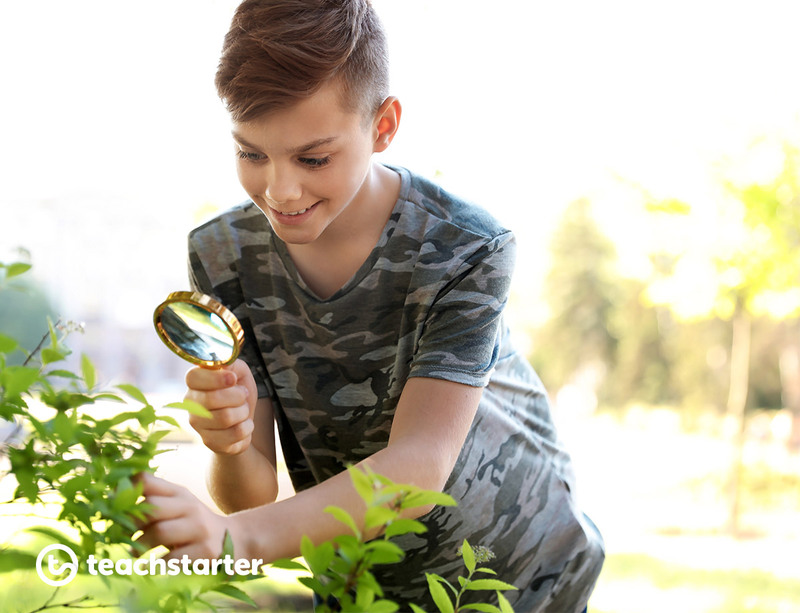 Give positive feedback to your students when they display an act of kindness. Back in May, global furniture retailer IKEA released their Bully a Plant advertising campaign. Within days the campaign had gone viral on social media. You may wish to show your students the effects kind and cruel words had on two different plants. It’s an eye-opener! We all know how wonderful it feels to receive an unexpected compliment. A compliment is like a little gift that puts a spring in your step for the rest of the day. Why not encourage our students to give each other some build ups, and get that good energy flowing through our schools? 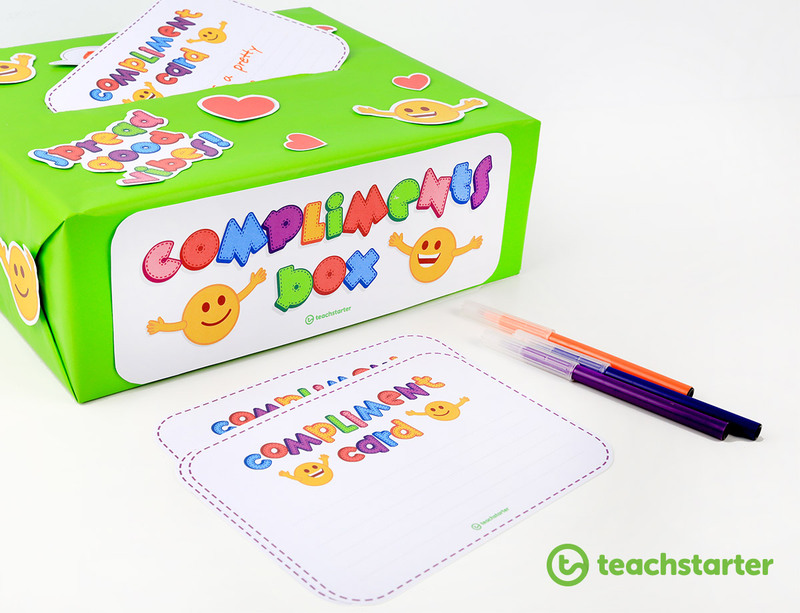 To create your own Compliments Box in our resource for your class, download our Compliments Box Decorations and Compliments Cards resource. 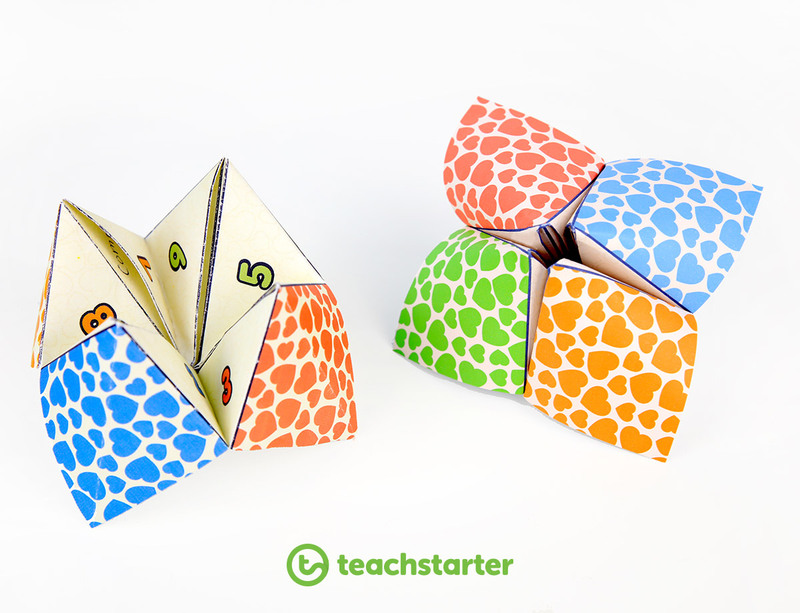 Kids love making chatterboxes! 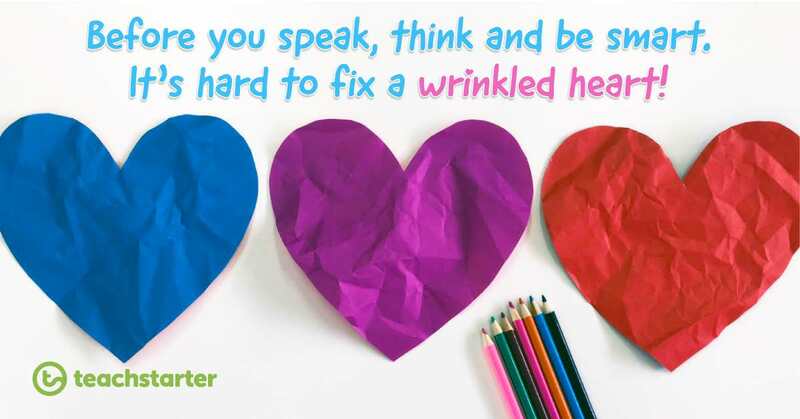 Our free downloadable chatterbox template allows students to write kind acts they wish to complete on the inside of their chatterbox! 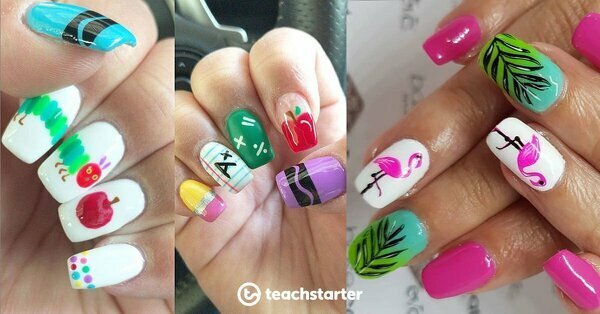 We absolutely love this idea spotted on Instagram! Take your kids outside with some sidewalk chalk and let them share the love with everyone who passes by! This Wrinkled Heart exercise has been doing the rounds and we can see why – it’s so effective. Before you speak, think and be smart. It’s hard to fix a wrinkled heart. Each student receives a pristine heart. You may ask them to cut it out or shade it. Then ask the students to crumple their heart up as tightly as they can. Ask them to unfold the heart and make it flat again, just as it was when they received them. When your students realize that the damage to the paper cannot be “undone”, this is the demonstration that once words are said, the damage they cause to others may not be reversible. This is a powerful lesson for children of all ages! What’s your favorite way to spread kindness around your school? 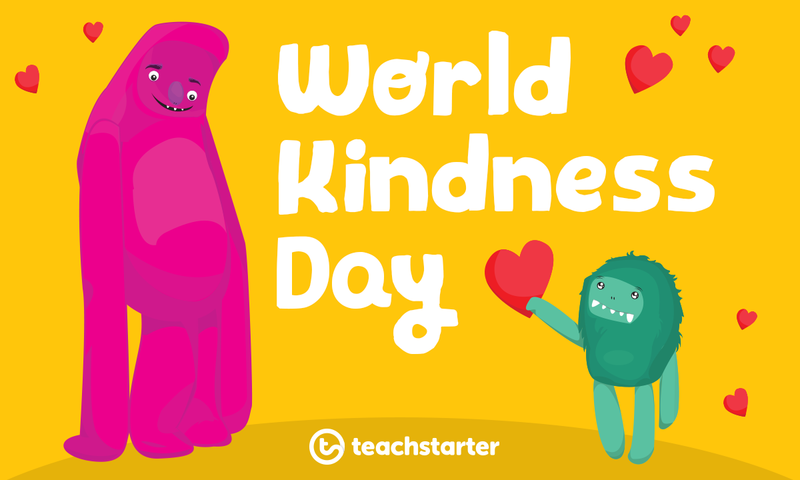 We hope that you have a lovely World Kindness Day with your class this year!